Orienteering is a sport that requires a combination of technical navigational skills along with cardiovascular fitness to navigate from point to point in diverse and usually unfamiliar terrain whilst moving at speed. Participants race against the clock to find a series of control points (marked on course with orange and white kites) using the map picked up at the start line and a compass. 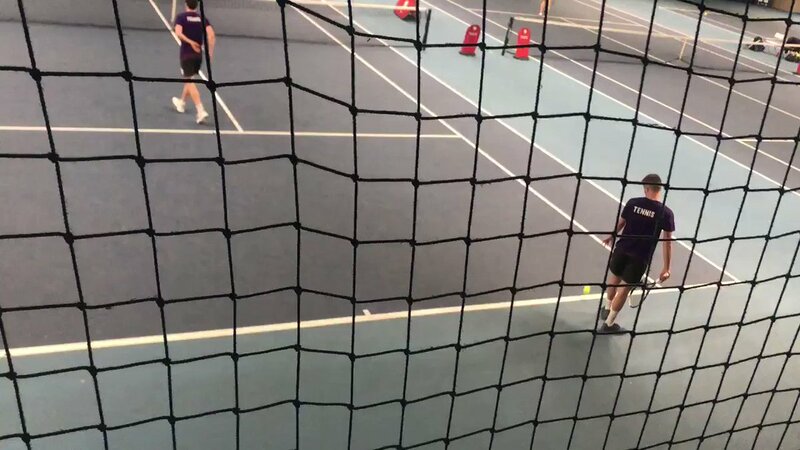 At Loughborough we aim to support all members no matter their level of previous experience; this is done through running both classroom and physical sessions to improve technical knowledge alongside fitness. A vast amount of casual and competitve opportunities are provided for everyone who wants to access them, with our biggest team event being the BUCS weekend every spring. Although our primary focus is orienteering, we also promote fell running. This sport shares many of the same characteristic of other forms of off-road running, however is unique in the sense that it takes place in regions of fells and mountains, so participants not only compete against each other, but also against the elements and rough terrain. Give it a go - it's seriously addictive! Throughout the year we will attend numerous fell races, usually in the Peak District or Lake District. Being an outdoorsy bunch, we love a new challenge. Suggestions for new events to try out are always welcomed. For the first two weeks of Semester 1 (1st October - 14th October 2018) all timetabled training sessions will be open for anyone to participate and try orienteering out. Don't forget to keep an eye on our Facebook page for regular updates and news about events and races! There are no trials - we welcome anyone with any level of experience into the club. Become a member by purchasing membership from the LSU online shop. Membership gives you access to all training sessions and covers the costs for the BUCS weekend. The training timetable below gives details of the training sessions offered throughout Semesters 1 & 2. *Note: Sometimes there are mid-week events. All event details will be published on our Facebook page and sent out on our weekly email. This includes details about travel arrangements. The majority of orienteering events we will attend range from local to major national scale, with the possibility of training tours to major international also being organised. Fell races vary in lengths from 1km to 50km, with options and guidance for those who want to race further or multiday events. Event costs will not be covered by the membership, however are cheap (almost always under £10, if not under £5). Transport to and from events and further logistics will be organised once we have an idea of numbers. Most of the time this will consist of people volunteering to drive and then everyone contributing towards covering the cost of petrol. LUOC Mens Team 1 bringing home Gold from BUCS 2018 Relays.